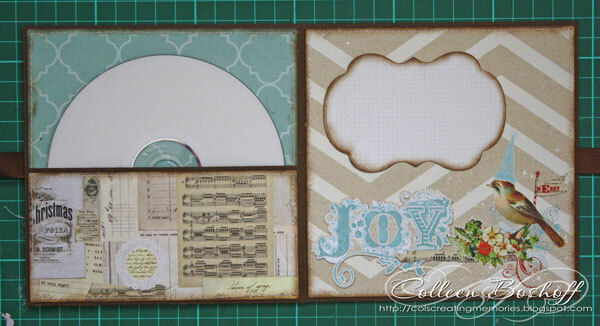 I have a tutorial on Whiff of Joy's World of Ideas blog today, here is a sneaky peek. Isn't this image so cute?!?! 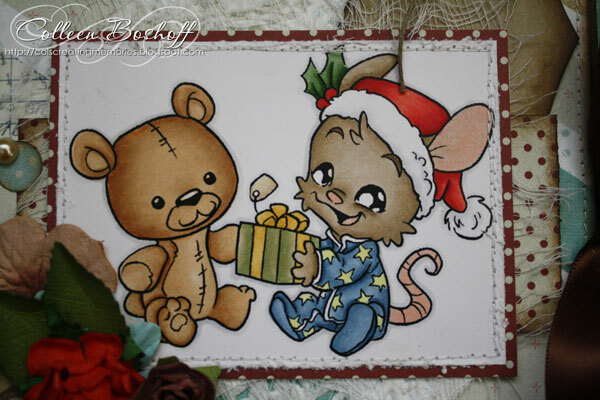 Its from the Winter Secret Stamp kit which will be posted out this month if you got your pre-order in! Looks like just a standard card, doesn't it? Nope, it holds a CD! 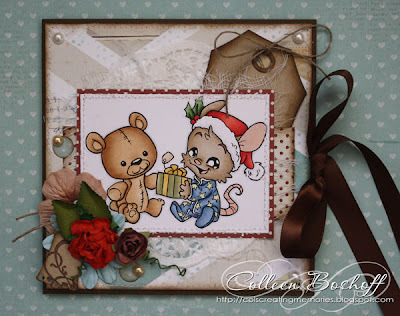 So for more details pop on over to Whiff of Joy's World of Ideas blog and see my tutorial here. Thanks for stopping by and for your lovely comments, hope you are having an awesome weekend.